Do you like Strollin'? Share it with your friends. 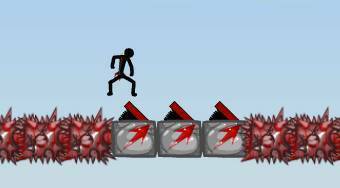 Strollin' - playing a role of a stickman run through the game area, avoid the obstacles and run as far as possible.